Turkey’s central bank sharply raised interest rates on Thursday, a dramatic increase aimed at curbing inflation and a decline in the country’s currency, but one that the Turkish president had long resisted. The move, increasing Turkey’s benchmark interest rate to 24 percent from 17.75 percent, quickly helped the Turkish lira strengthen against the dollar. 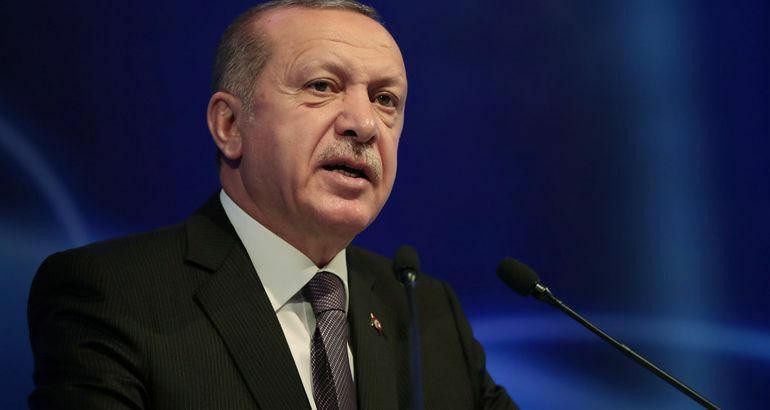 The currency dropped to record lows earlier in the summer on investor concern that inflation was accelerating and that President Recep Tayyip Erdogan was taking too active a role in the management of the economy. The decision came after a tumultuous period for Turkey’s economy. The plunge in the lira — the currency lost a quarter of its value in a matter of days in August — was exacerbated by a series of diplomatic and trade disputes with the United States. Those factors, coupled with a wider decline in emerging market currencies, served to expose long-building economic pressures.